Today doubles as the beginning of Lent (Ash Wednesday) and Valentine's Day! For the first time since 1945, the two coincide. Did Valentine's Day sneak up on you? Never fear, we have a last minute gift idea just for you! USWM e-gift certificates are available in various denominations and are sent instantly to your sweetheart's email. 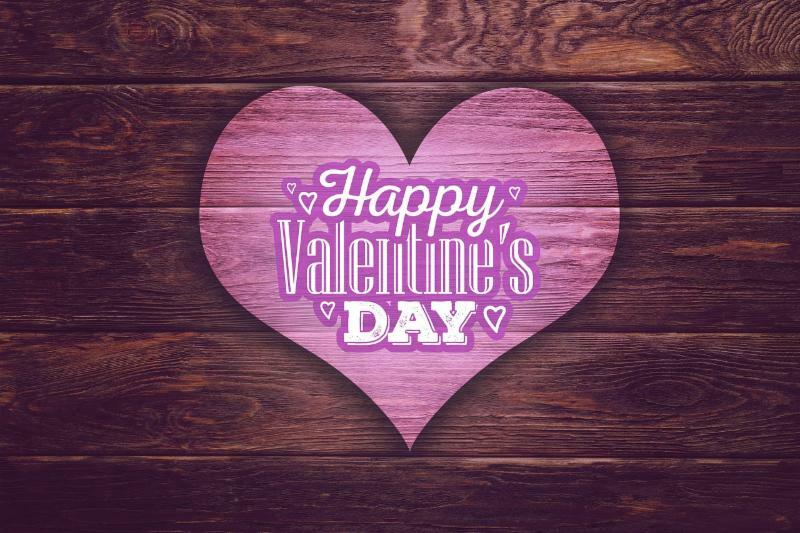 Your Valentine may choose to use the gift certificate on artisan favorites: Askinosie Chocolate, Grass-fed Gouda, Raw Nut Butters, or Paleo Treats®. See our Shout Out section below for some Valentine's Dinner ideas. Will it be Wild-Caught Shrimp or Salmon, Filet Mignon, Lamb Chops, or Free Range Chicken Breasts? Let us know how you prepared your Valentine's Day Meal. Share photos of your meal on social media channels and tag #USWellnessMeats. 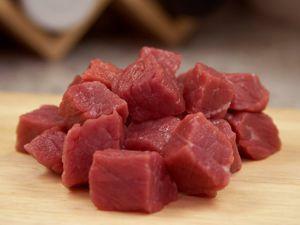 Tenderloin Kabobs - (1 lb pkg) Tender & Juicy! 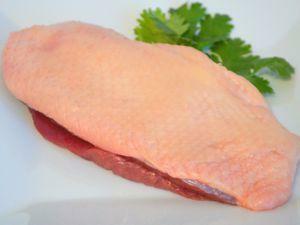 Duck Stock - (38 oz) Nutrient rich and delicious! Petite NY Strip Steak - (8 oz) This classic cut is ready for your grill. Beef Standing 7-Rib Roast - (11.2 lbs) Makes an unforgettable meal! Beef Bone Marrow Broth - (14 oz) Gut healthy grass-fed broth. Smoked Beef Rib Dog Treats - (0.75 lb pkg) Fido's favorite! Here's some good advice for improving your workouts. Scott focuses on interval sessions vs steady state cardio and finds the most effective routines. Time is quickly running out to enter to win our Fairy Gutmother Prize Pack. Here's your chance to win a $150 gut healthy package of US Wellness Foods. Entering is quick and easy! Here's another opportunity to win a great prize pack! This giveaway includes the latest book from Diane Sanfilippo. Enter to win Diane's 21-Day Sugar Detox Daily Guide + $100 package of US Wellness Foods. 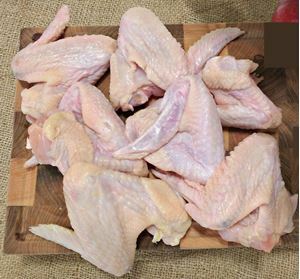 See Diane's Buffalo Wings recipe in the Recipe Corner. 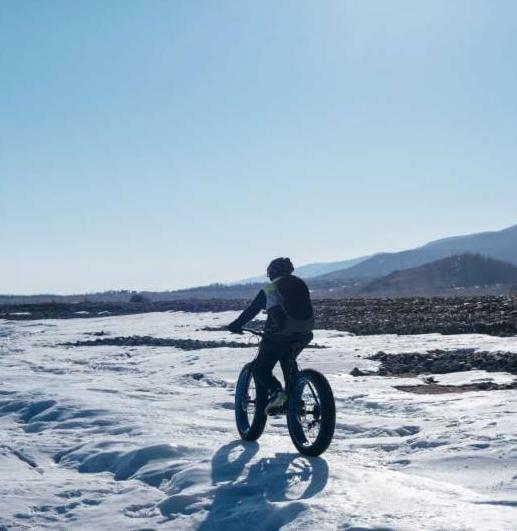 Our friends over at PaleoHacks have some great ideas for Valentine's Day. Treat your sweetheart to a meal for two. They've compiled a list of paleo friendly recipes for this special day. All sale item discounts expire at 10:00 pm CST on Saturday, February 17th, 2018. What type of cardio work should I do to lose body fat faster and how often? I have done steady pace cardio for years and even up to 5 days per week for an hour with little success. I make good food choices, at least I think I do, but need more fat loss progress before I lose motivation. "Best chicken wings I've had in a long while! I use the leftover bones to make chicken bone broth, so this product serves dual purposes for me!" 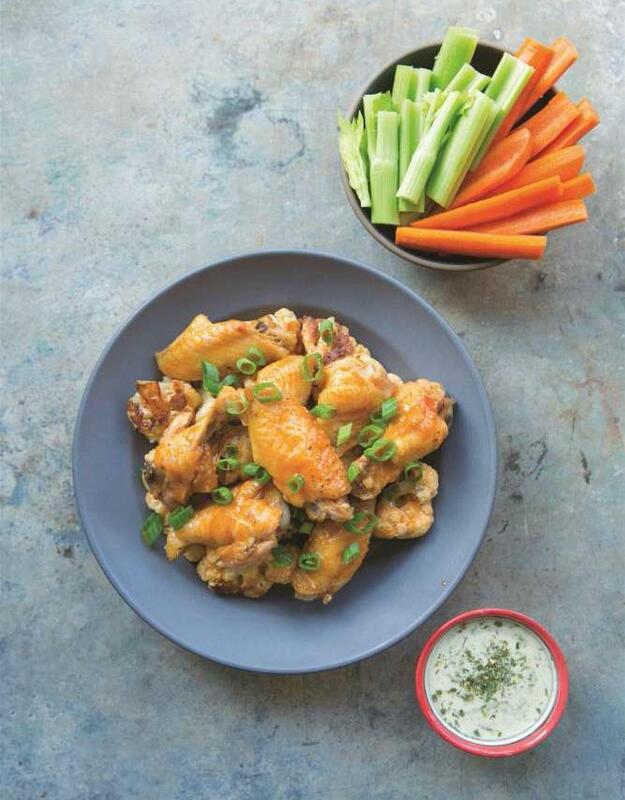 Diane Sanfilippo shares this Buffalo Chicken Wings recipe from her latest book, 21-Day Sugar Detox Daily Guide. Her book includes 75 recipes free of gluten, dairy, soy, and sweeteners. You have a chance to win a copy of this book by entering our Prize Pack Giveaway! Our thanks to to Diane for sharing this delicious dish. Diane Sanfilippo is the owner and founder of Balanced Bites, a certified nutrition consultant, and New York Times best selling author. 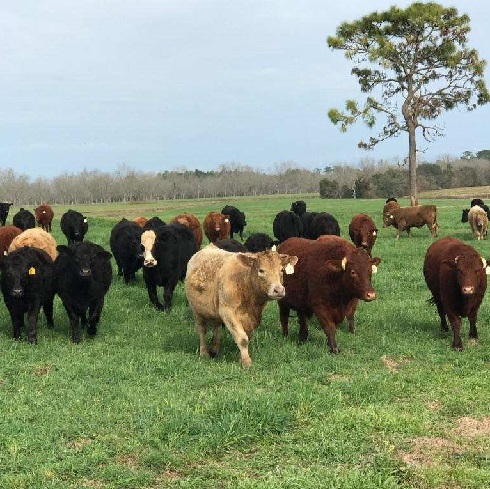 Happy cows standing on very fertile soil just a few miles from Orange Beach. Recent heavy rains will ignite rapid grass growth with increasing solar energy daily. 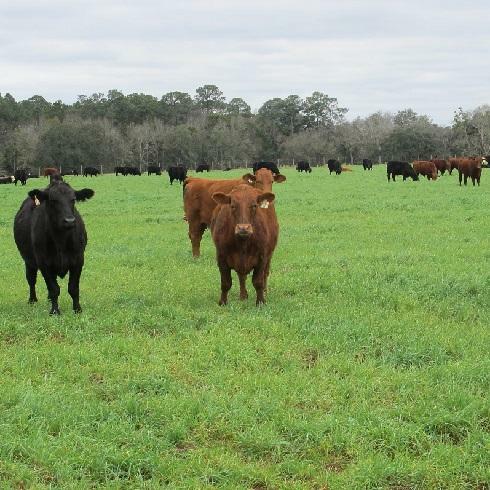 These cattle are on a neighboring farm and are perfectly content with green grass under foot. They are moving to a new paddock with well rested grass awaiting their first pass. The cold spells in December and January are a fleeting memory for this group of cattle.